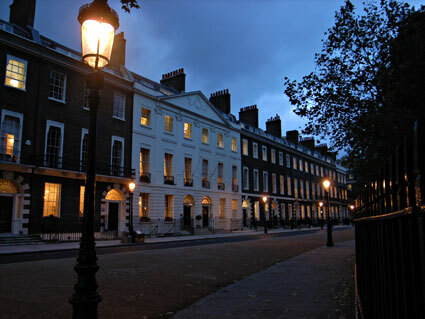 Bedford Square feature: Bedford Square. 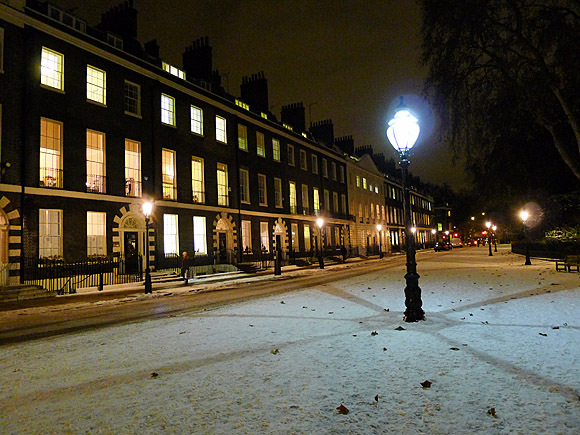 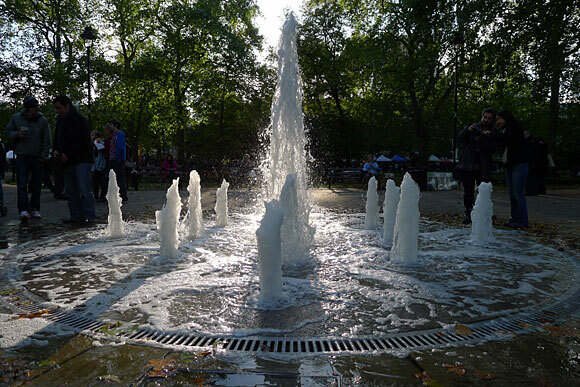 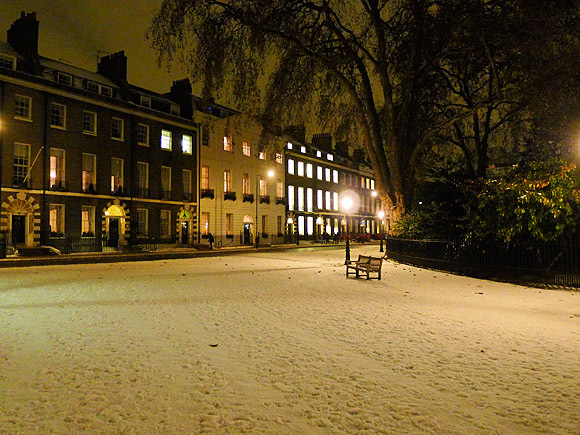 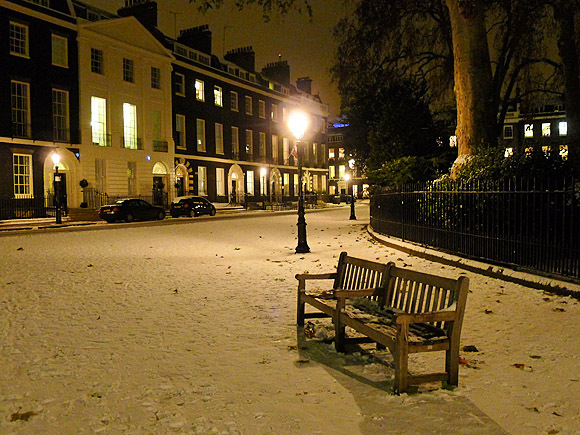 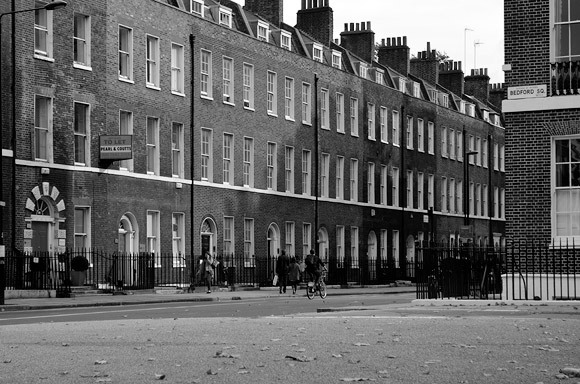 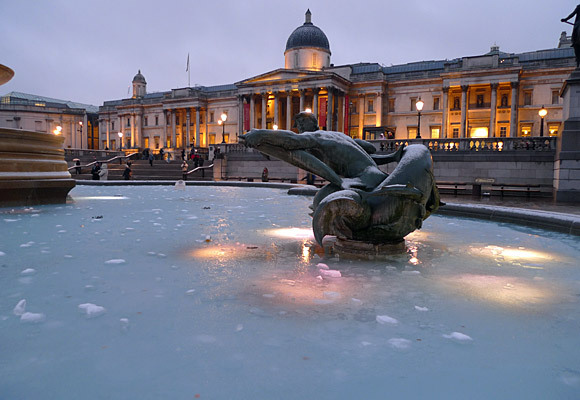 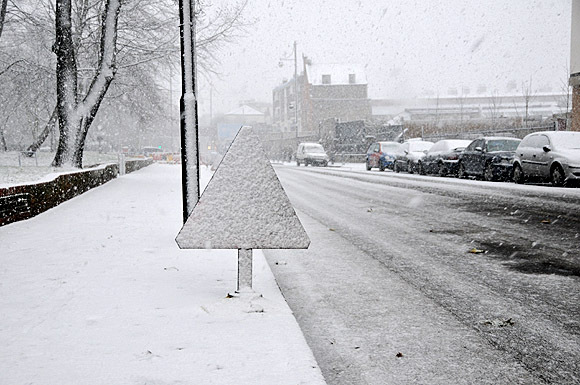 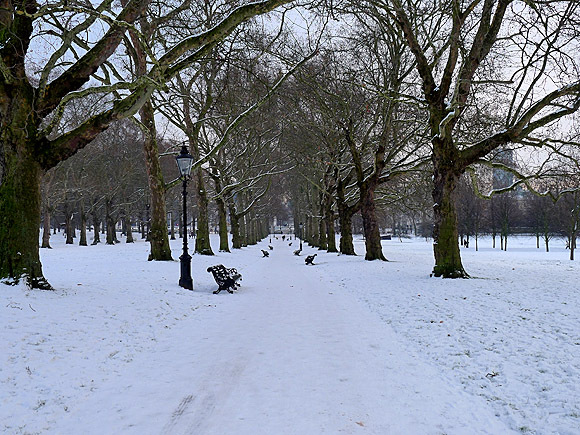 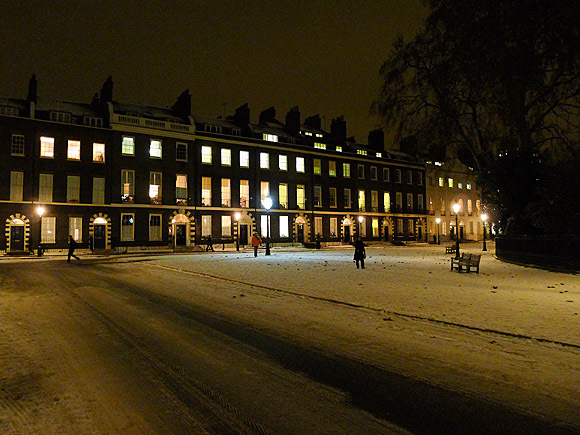 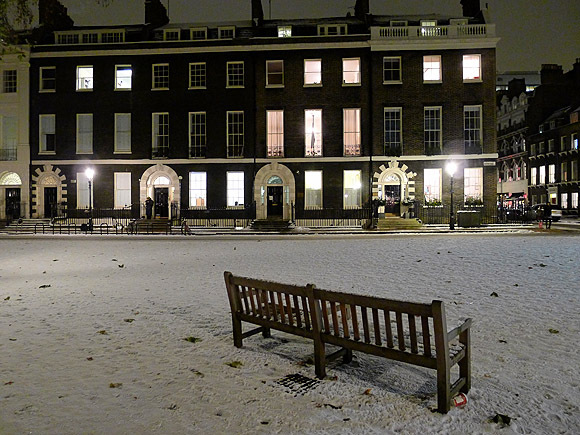 Beautiful shots Mike – as an ex-Londoner, I have a real attachment/history to Bedford Square and these pics made me really happy. 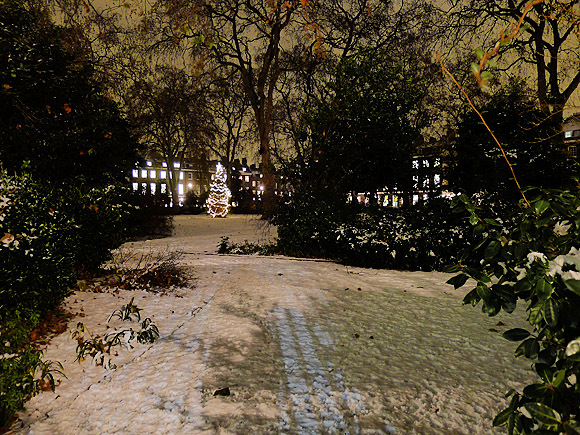 Lovely job, Mr S!